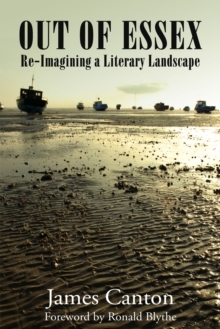 `Intensely alive to the landscape; its pasts, people and creatures' Robert Macfarlane Take a journey into our ancient past. 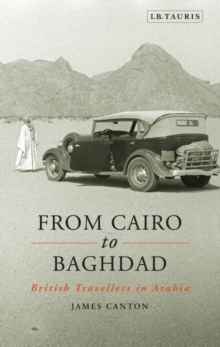 Explore a long-lost landscape and gradually discover the minds, beliefs and cultural practices of those souls who lived on these lands thousands of years before you. 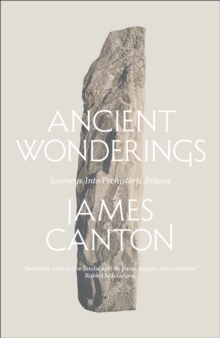 Travelling the length and breadth of Britain, James Canton pursues his obsession with the physical traces of the ancient world: stone circles, flint arrowheads, sacred stones, gold, and a lost Roman road. He ponders the features of the natural world that occupied ancient minds: the night sky, shooting stars, the rising and setting sun. Wandering to the furthest reaches of the islands, he finds an undeciphered standing stone north of Aberdeen and follows the first footsteps on the edge of a long-lost Ice Age land in the North Sea. 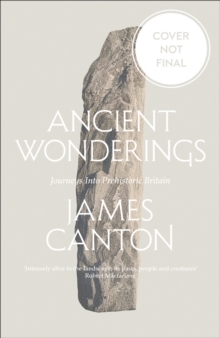 As Canton walks the modern terrain, slowly understanding the ancient signs that lie within and beneath it, he weaves a gentle tale of discovery, showing how, beyond the superficial differences of life-style and culture, the ancient inhabitants of the British Isles were much closer to the present-day one than we might imagine.